Join the growing network of choreographers, dancers, companies, arts organisations and individuals who strengthen dance in Ireland, by being a member of Dance Ireland. Our members are at the heart of everything we do and all that we stand for. 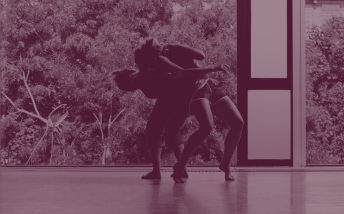 We offer dedicated support to our members who are professionals working in dance, movement and choreography currently or are aspiring to do so in the near future, and also to those who support and are connected with dance, movement or choreographic work. As a dance artist, membership deepens your connection to the Irish dance community of artist colleagues and organisations, connecting you with a vibrant network of dance artists, innovators, expertise and leaders. Add your voice to ours - join the network of individuals and organisations who strengthen dance in Ireland, by becoming a Dance Ireland member. It's never been easier to join or renew... complete your Dance Ireland membership online.